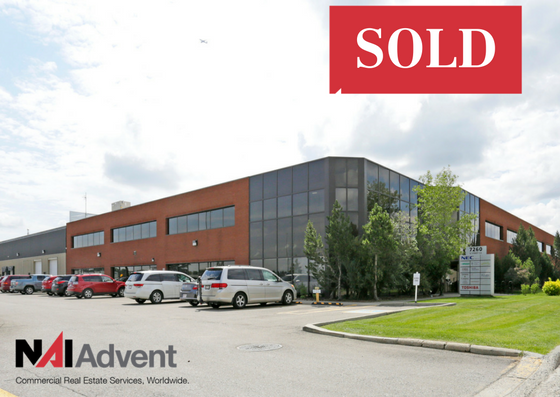 NAI Advent Jim Courtney, Senior Associate and Luke Stiles, Senior Associate, leased out a 13,166 SF warehouse bay situated on 1.65 acres. 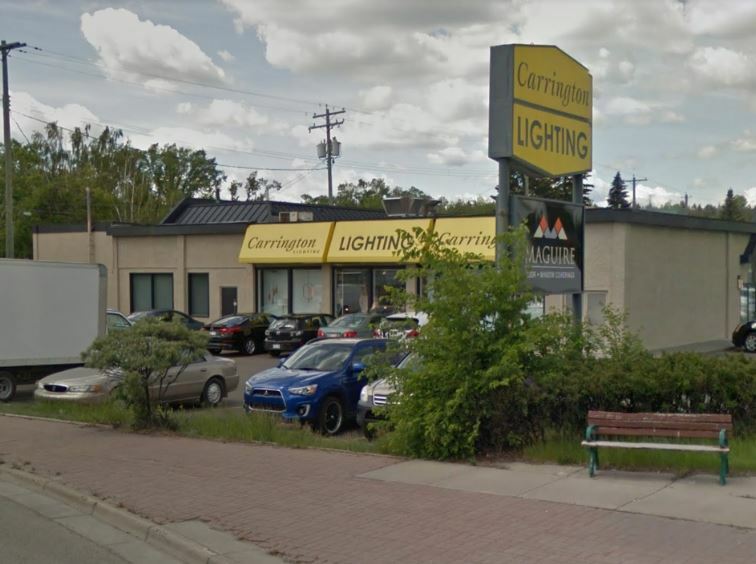 The term of the lease was for 8 years and they secured an average rental rate of $14.25 per square foot. 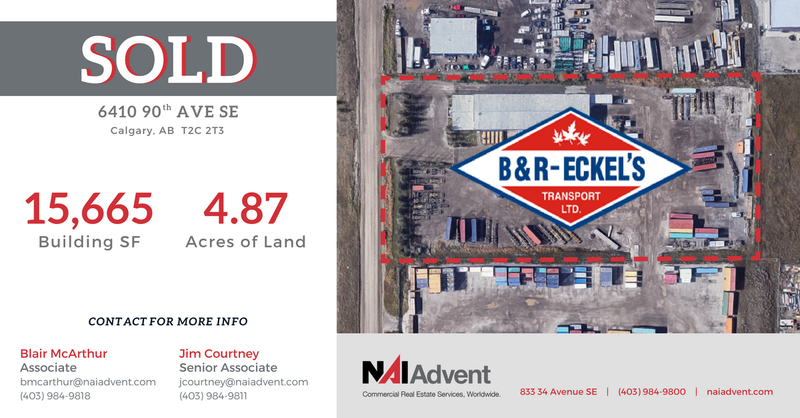 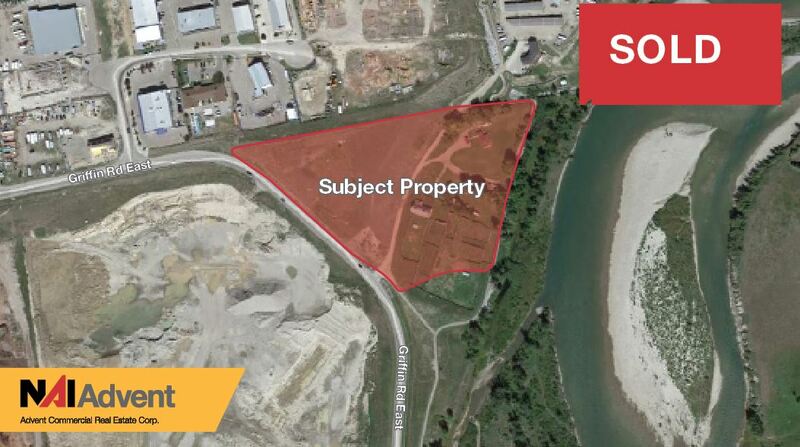 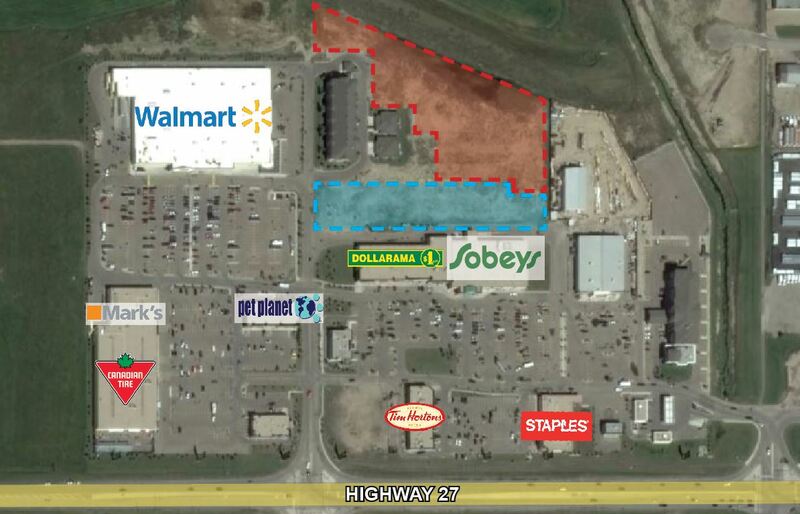 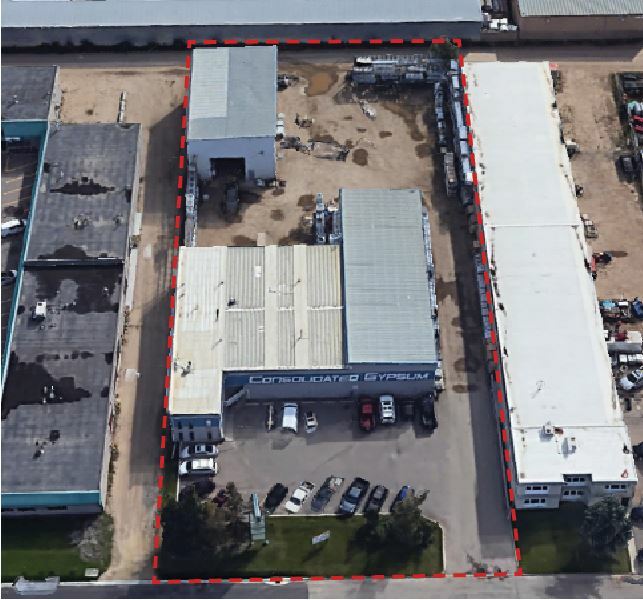 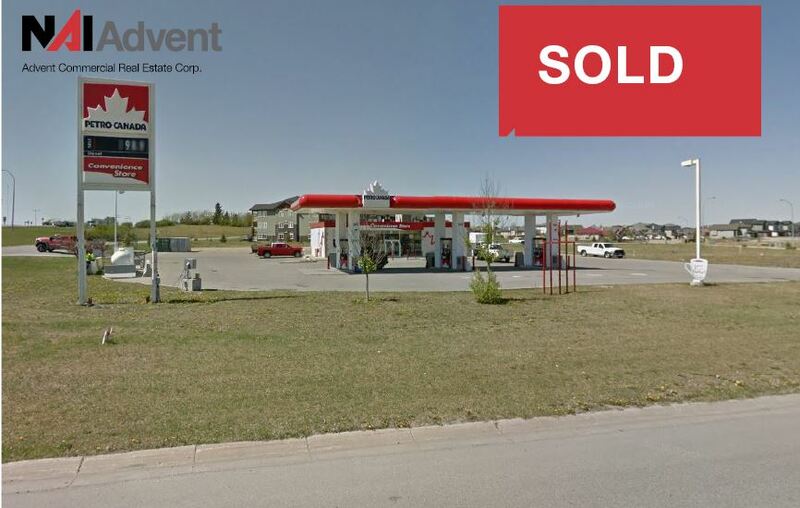 The property is located at 285138 Wrangler Avenue SE, Rocky View County, Alberta.